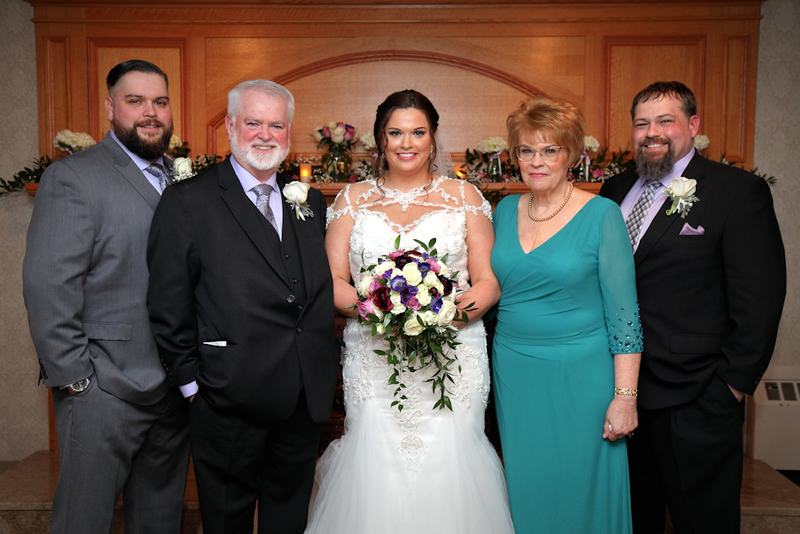 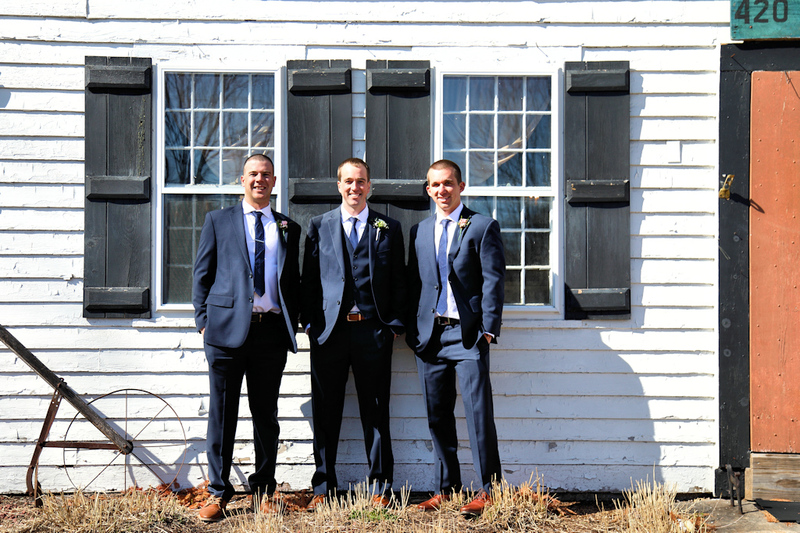 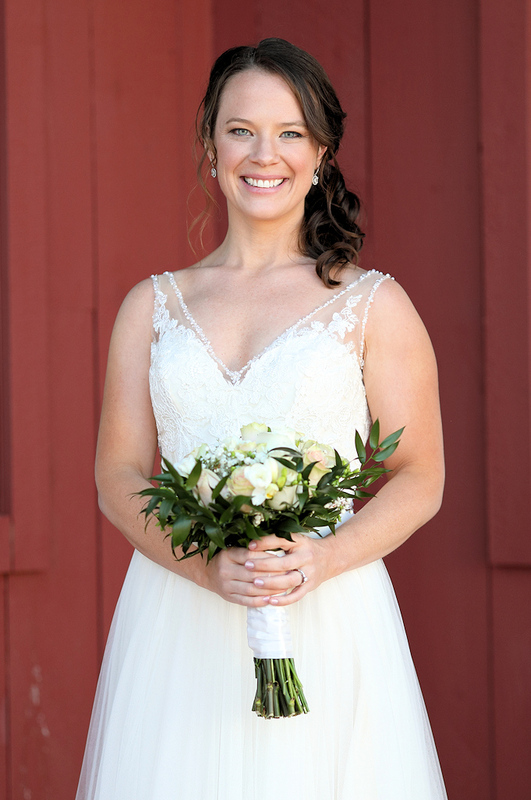 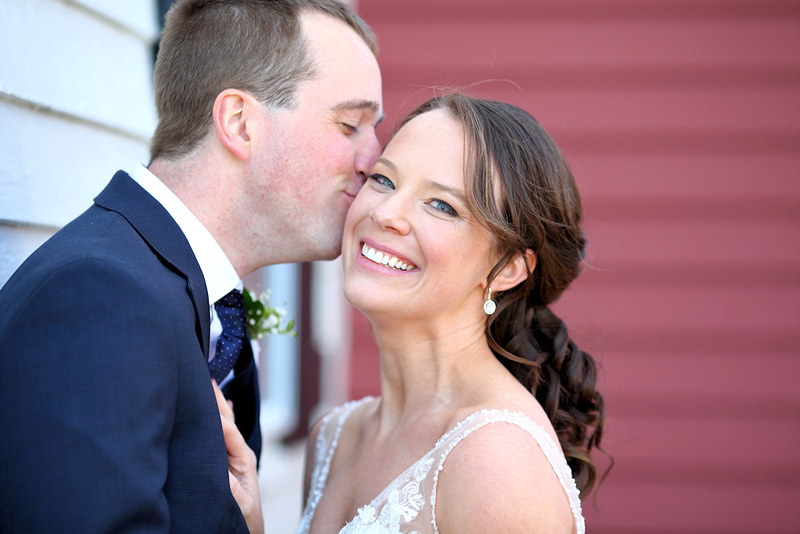 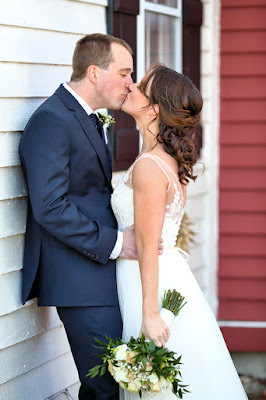 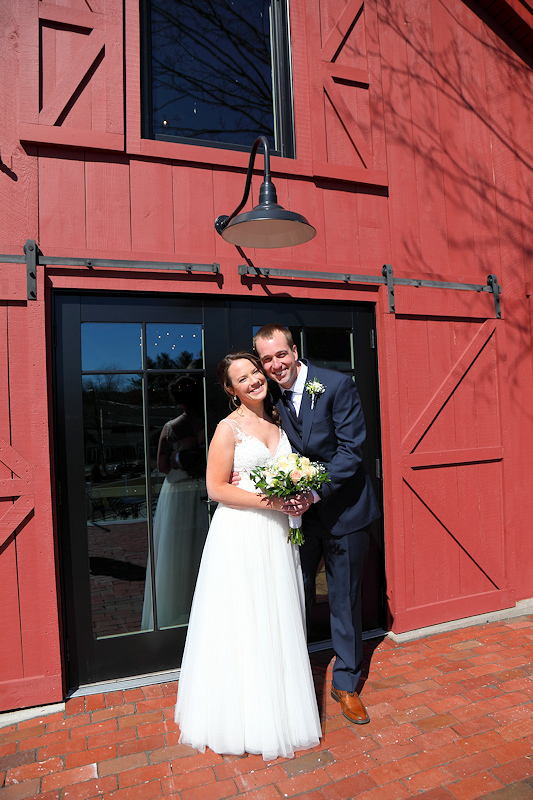 This wonderful photo is why it's so outstanding to have your wedding at a red barn so you can have memorable and outstanding photos like this to cherish for the rest of your life! 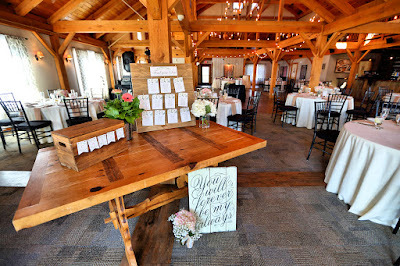 Finally a beautiful day and a great couple and location for today's wedding at the Barn at Wight Farm in Sturbridge, Ma. 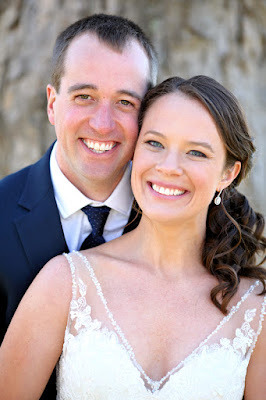 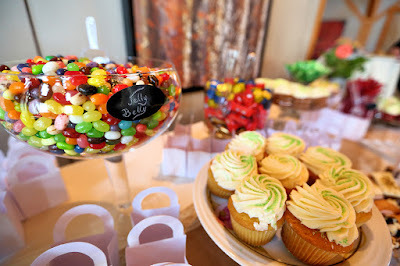 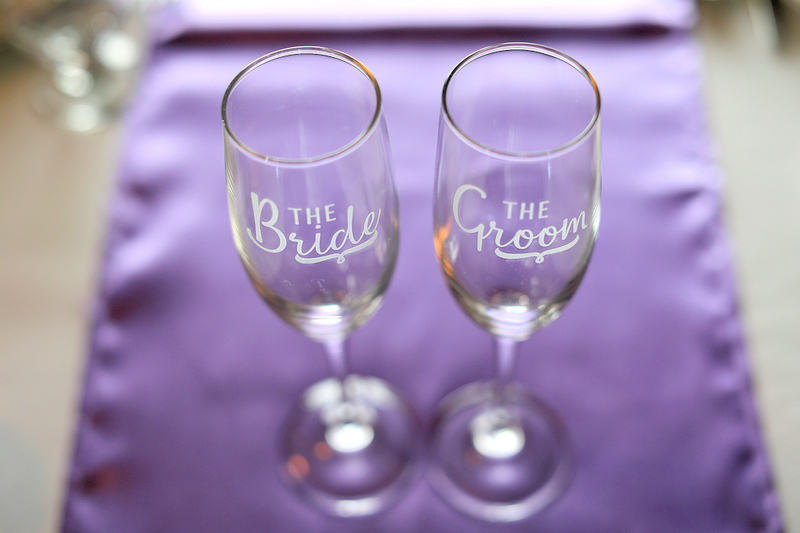 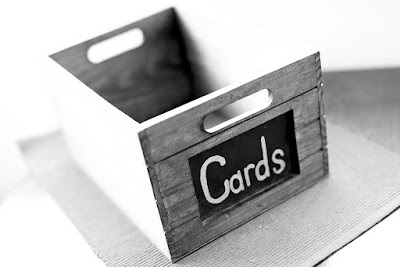 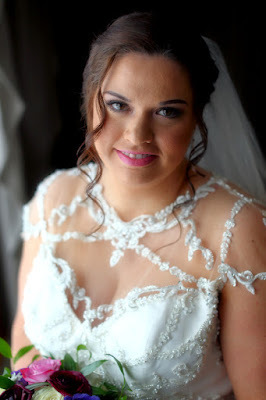 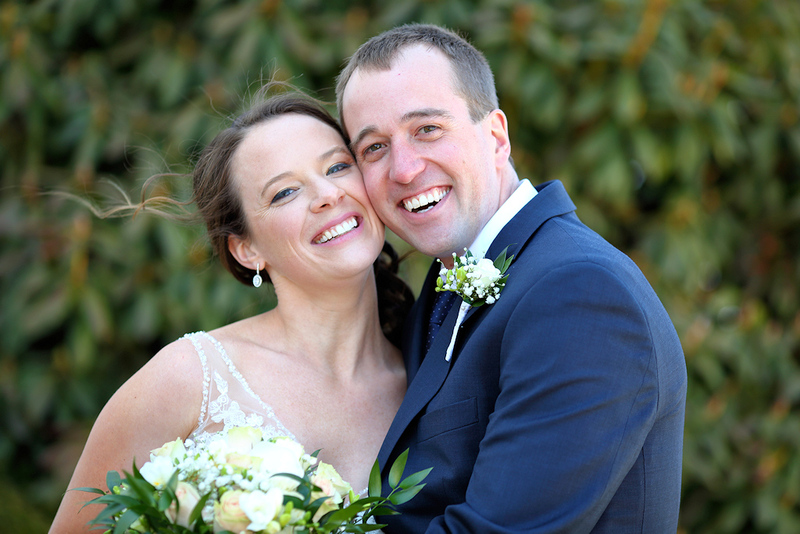 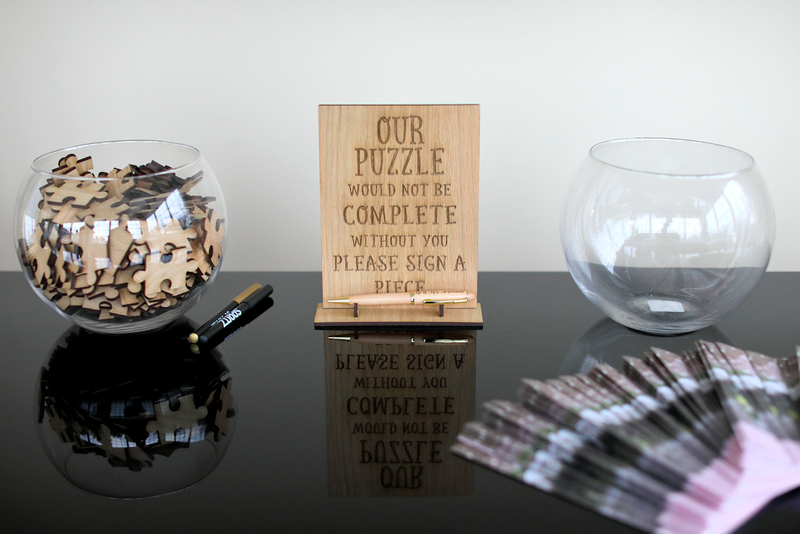 A big congratulations and best wishes to Craig and Kellie who were a super easy going and fun couple. I wish you the best of luck in your life together. 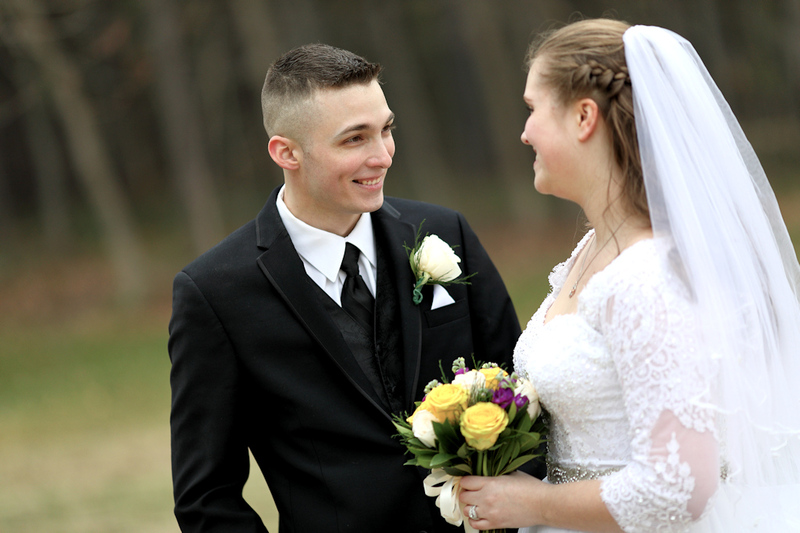 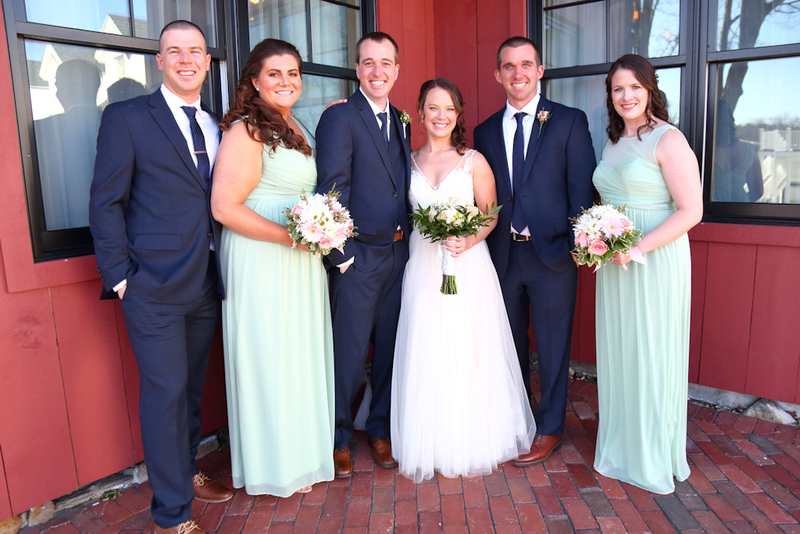 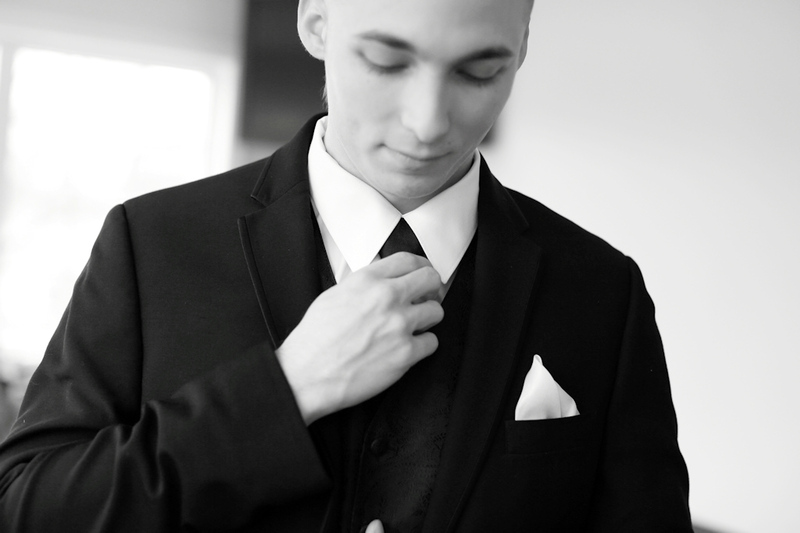 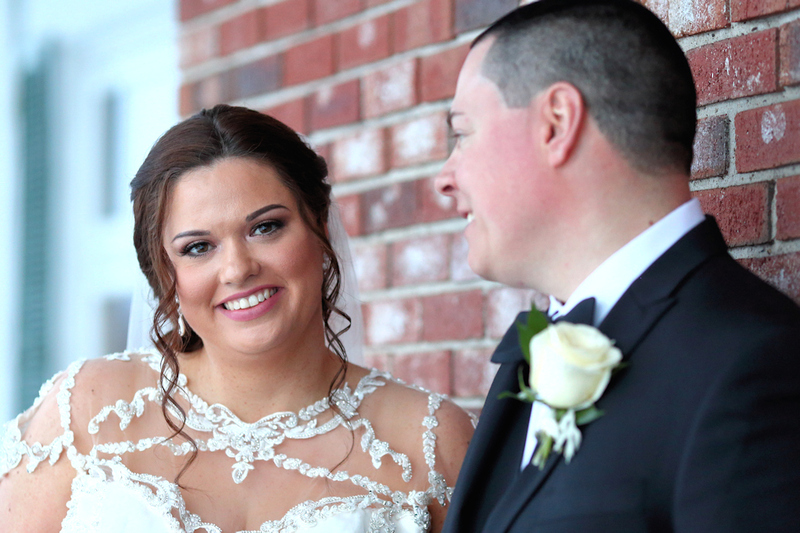 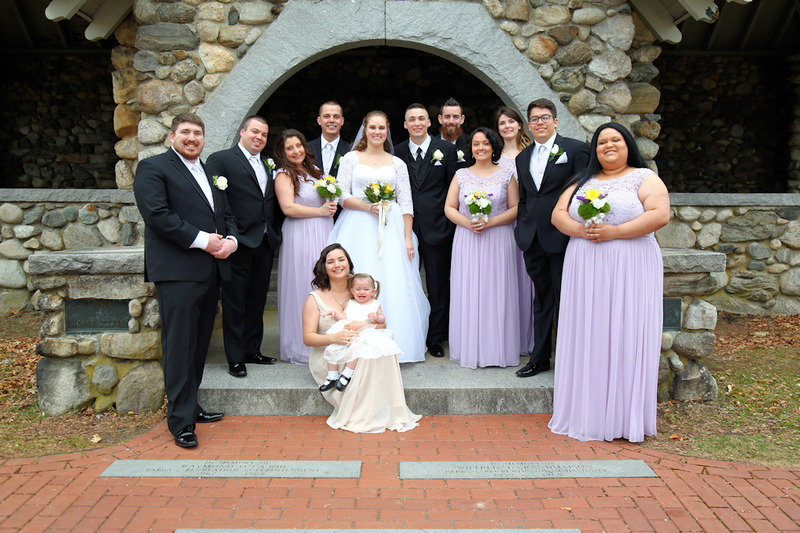 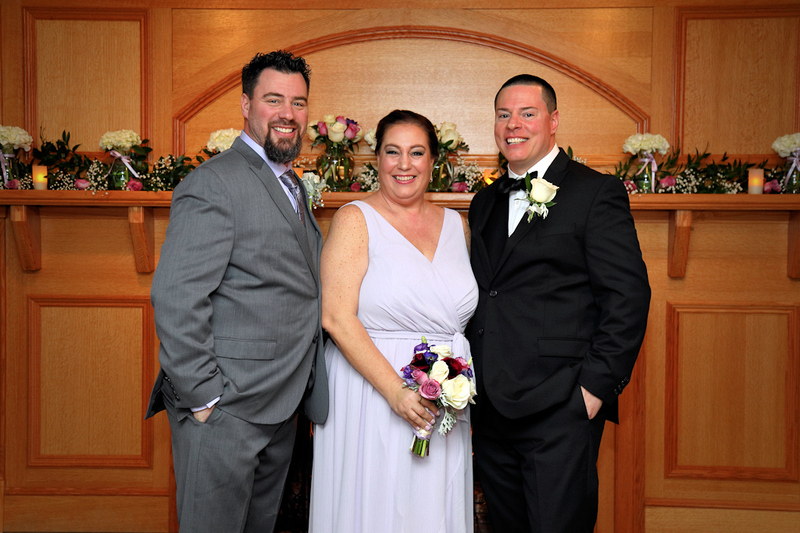 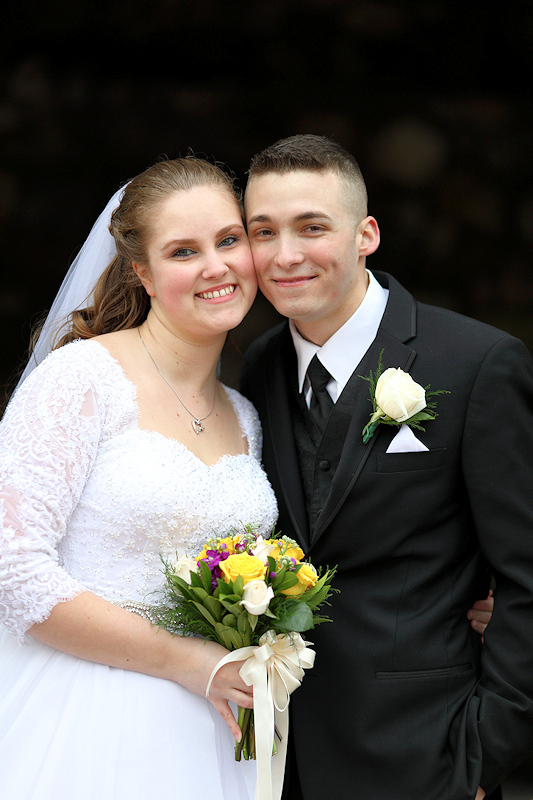 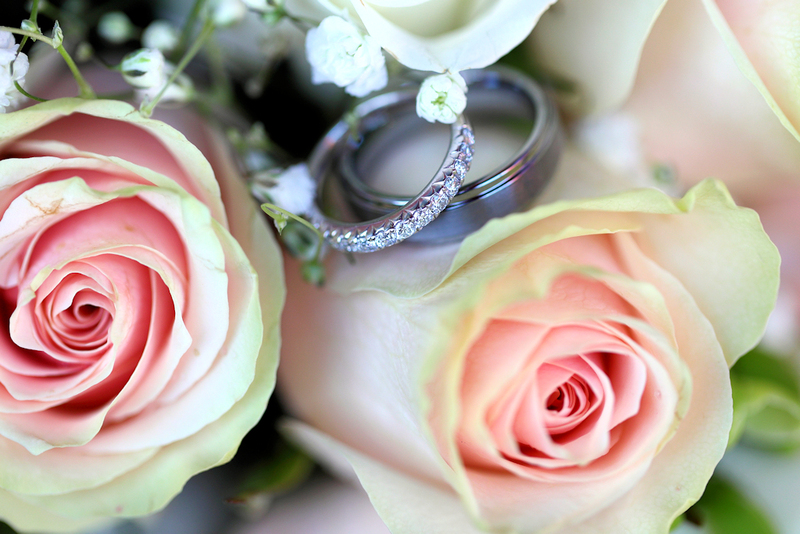 A happy wedding day for Corey & Dominique married in Nashua, NH today! 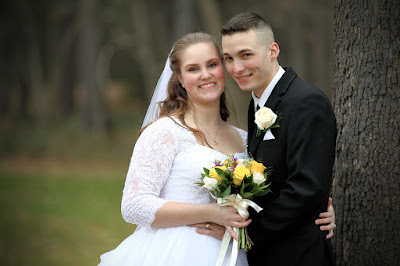 A very nice and sincere young couple I had the pleasure of spending the day with. 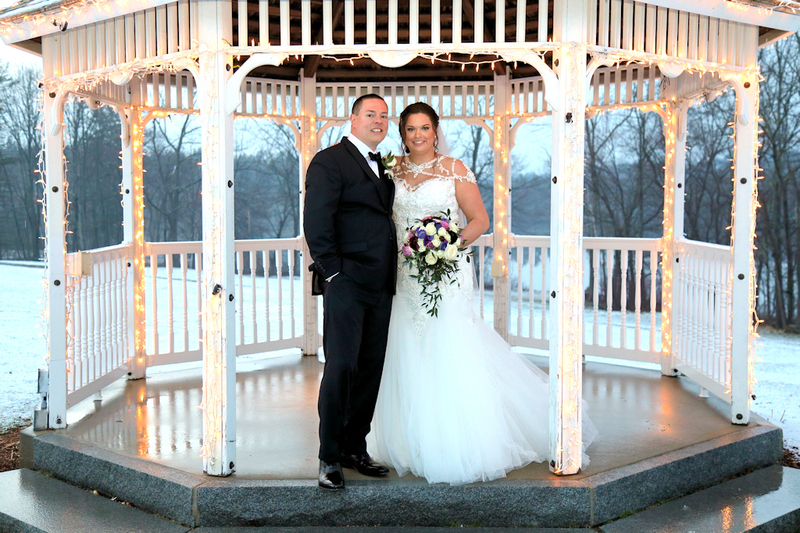 The weather was a factor again but we got a break with rain for their formal photos..although it was quite cool for April!! 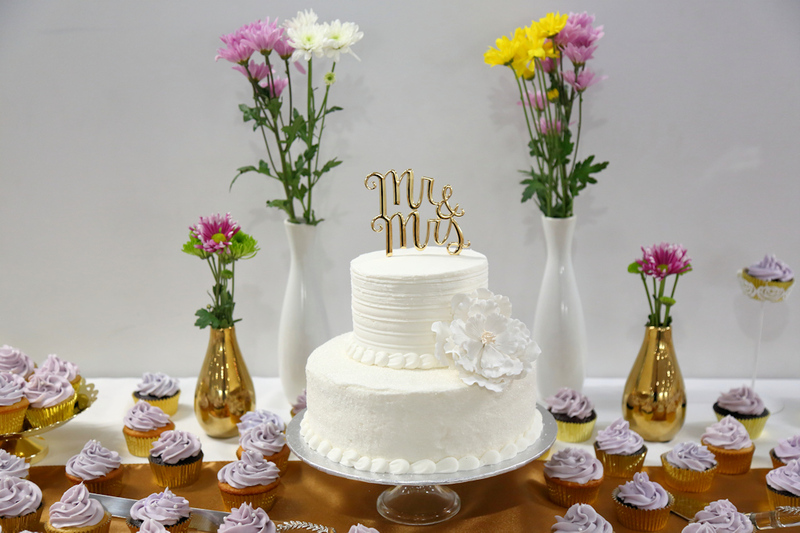 Best wishes to both of you and congratulations. 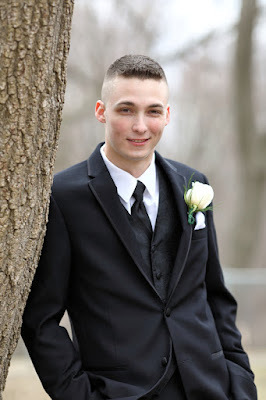 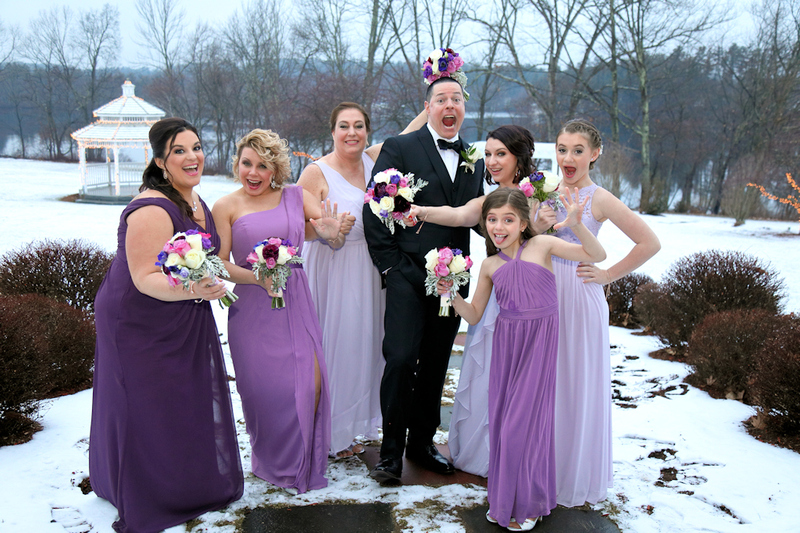 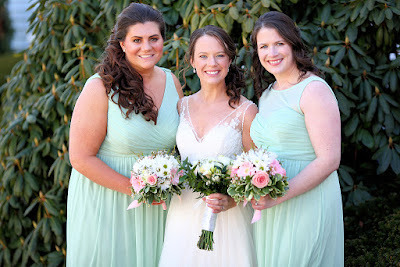 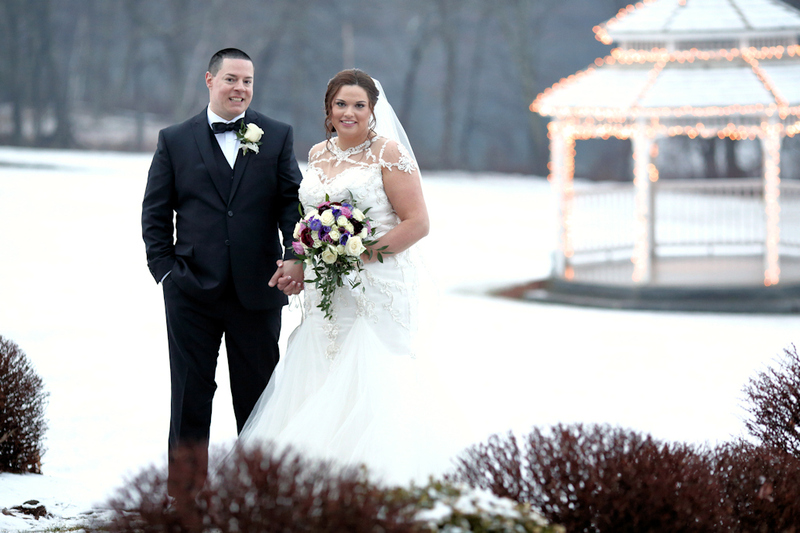 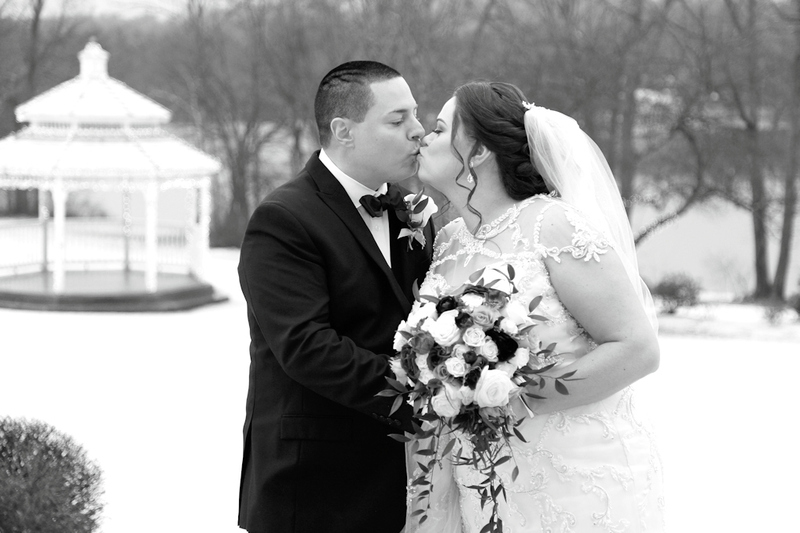 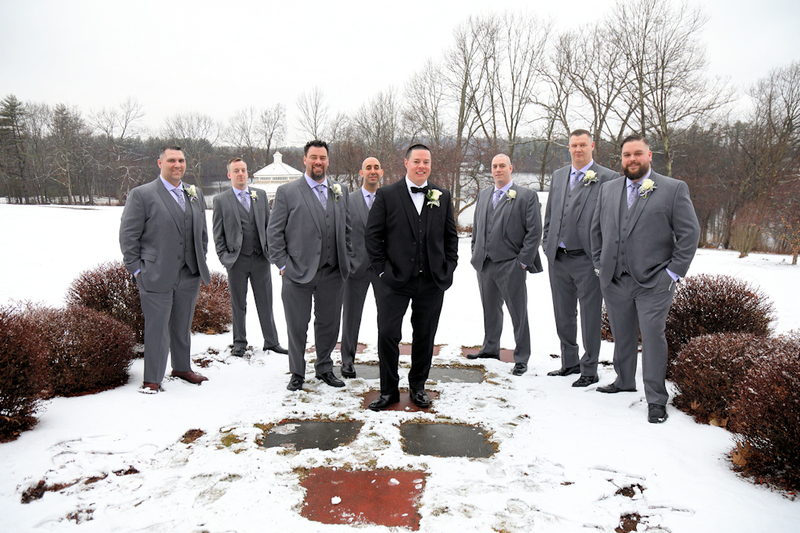 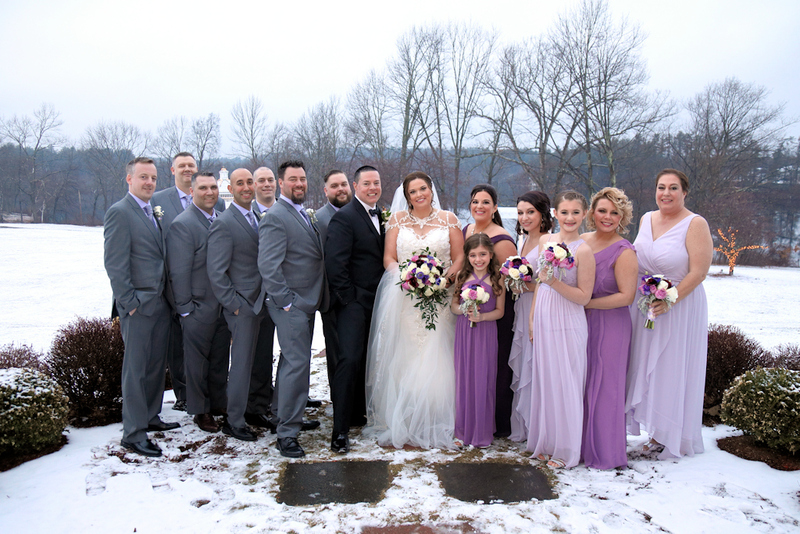 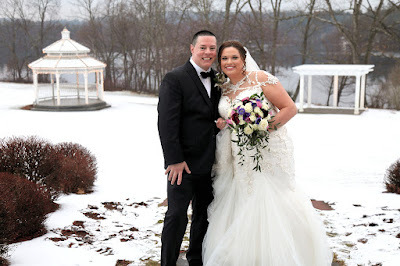 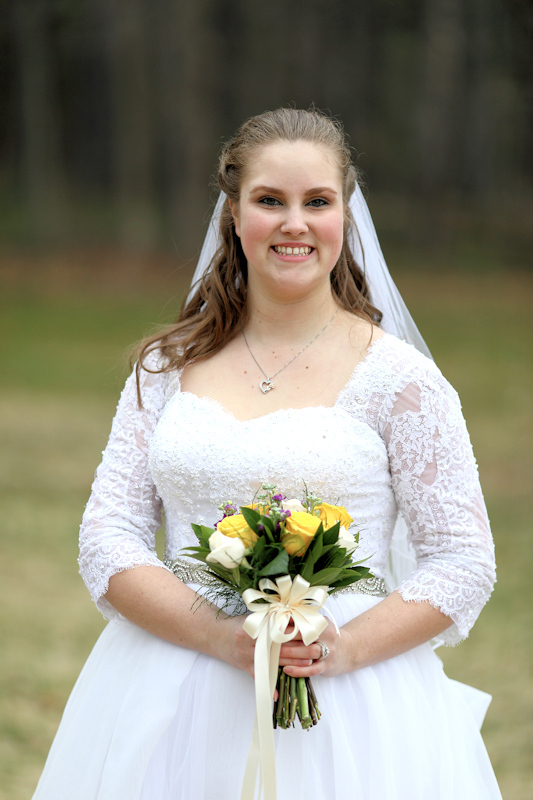 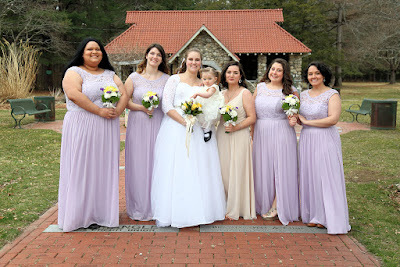 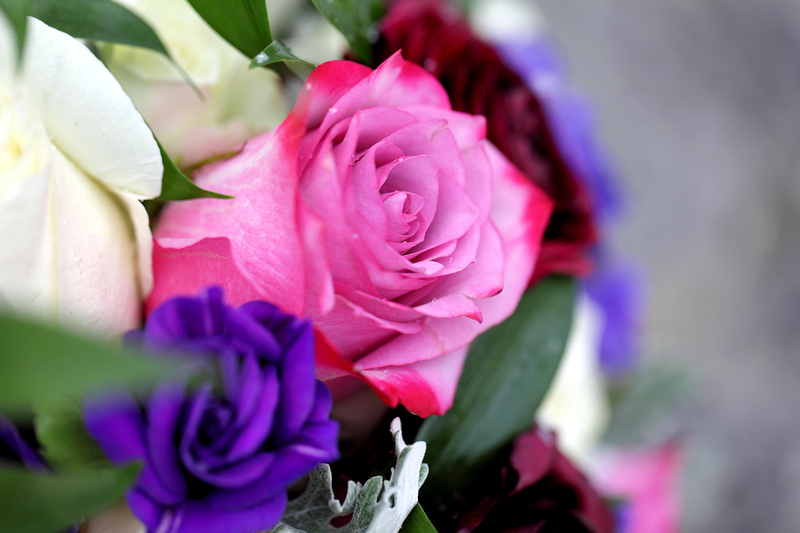 Today definitely felt more like a late winter wedding than a spring wedding with some wet snow and chilly temperatures. 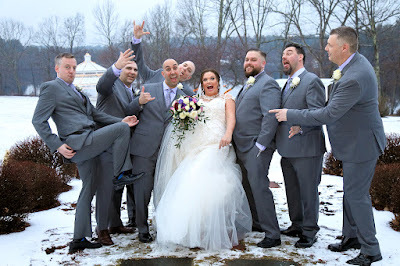 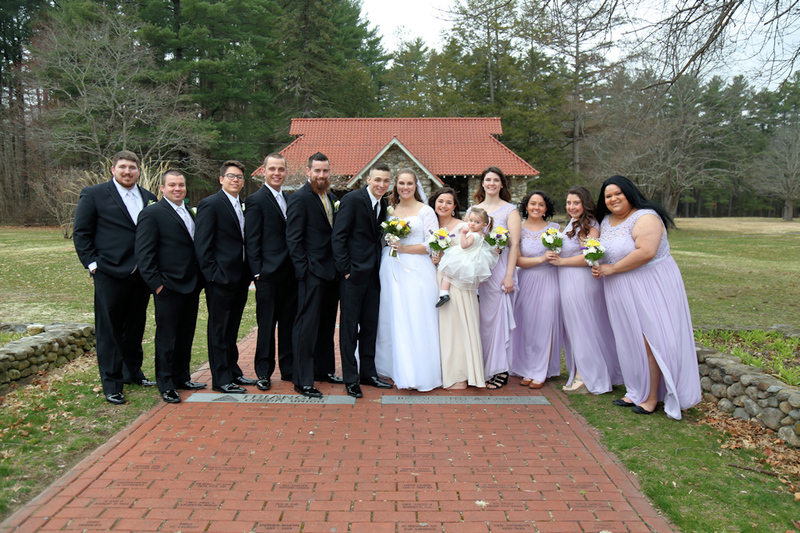 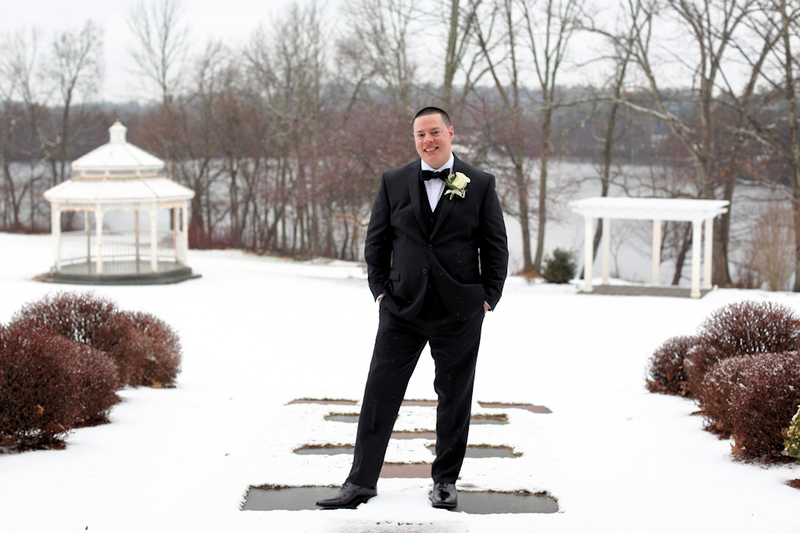 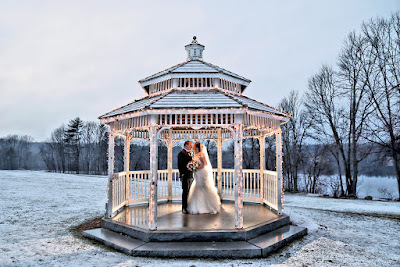 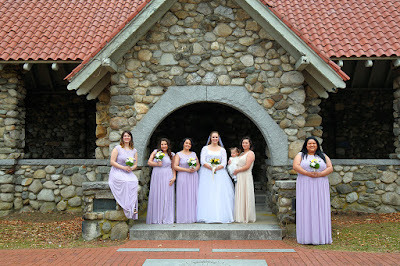 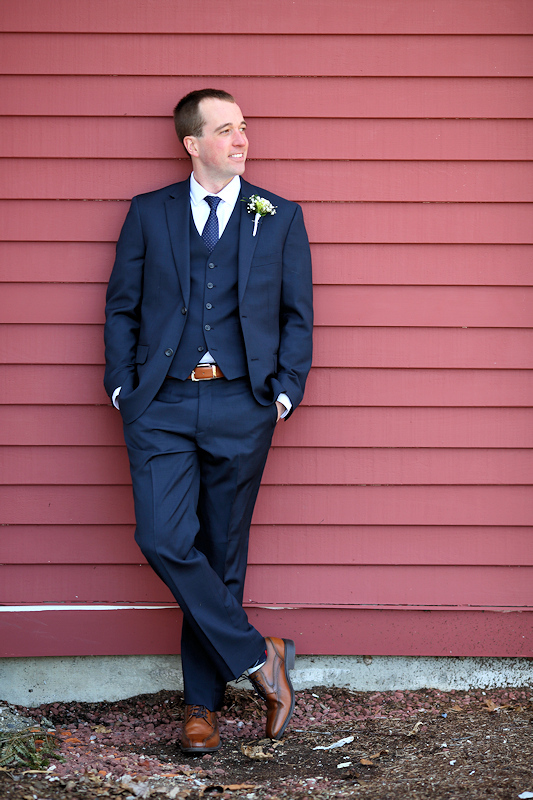 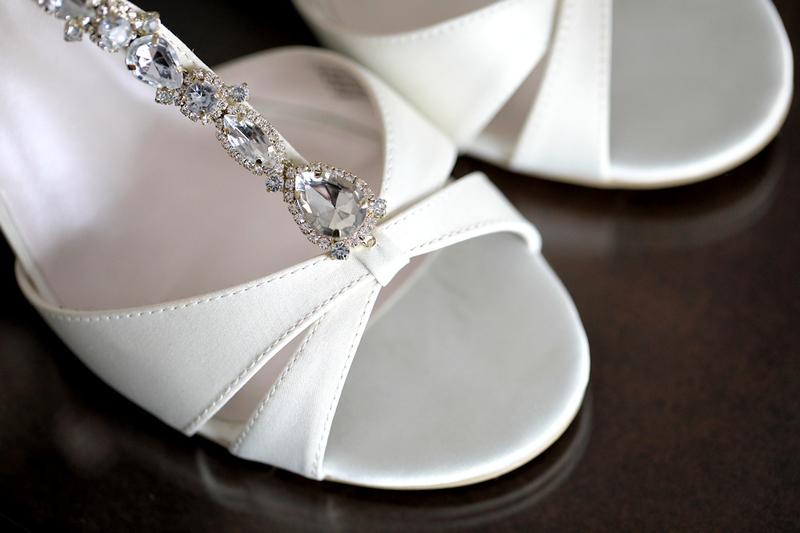 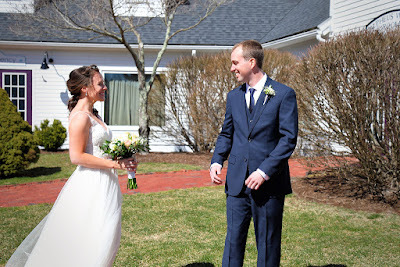 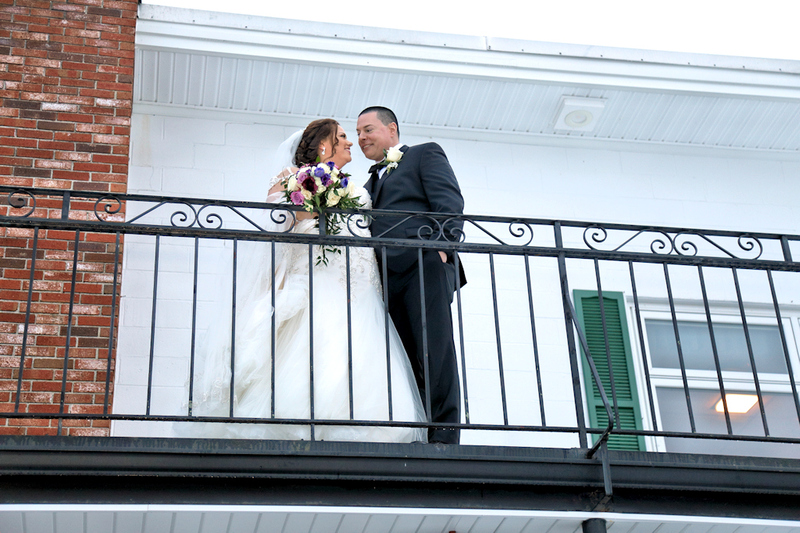 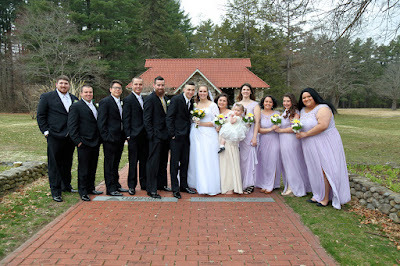 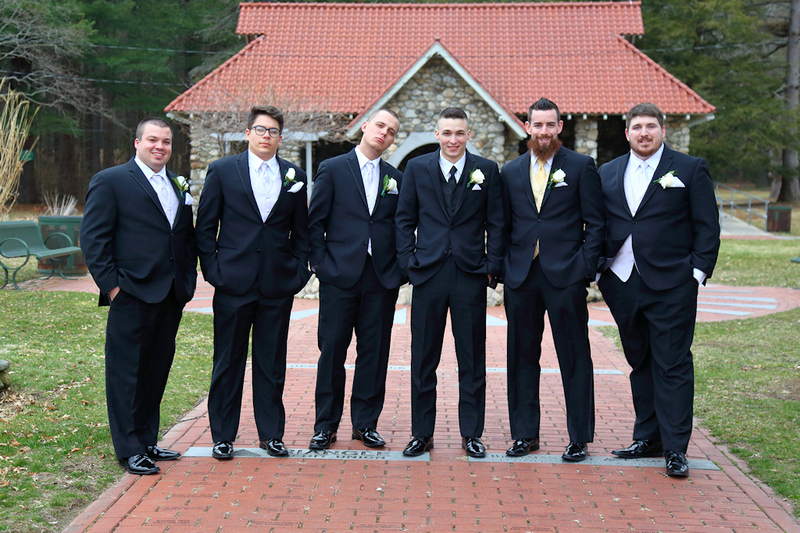 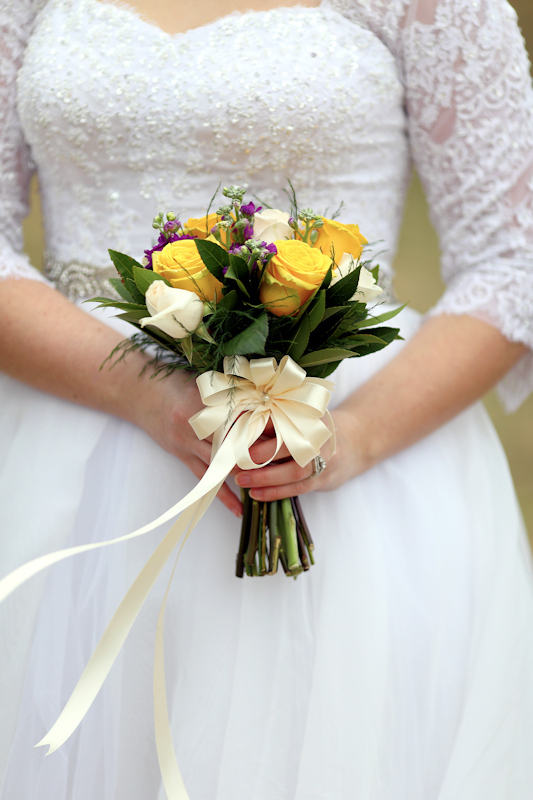 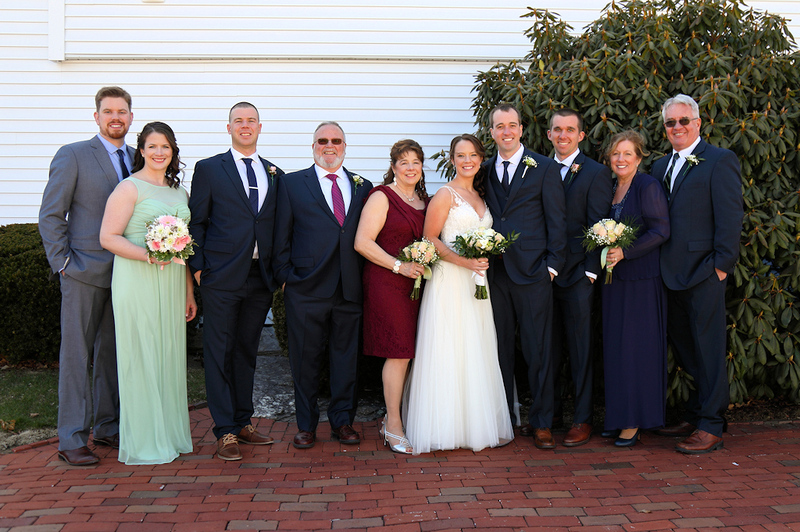 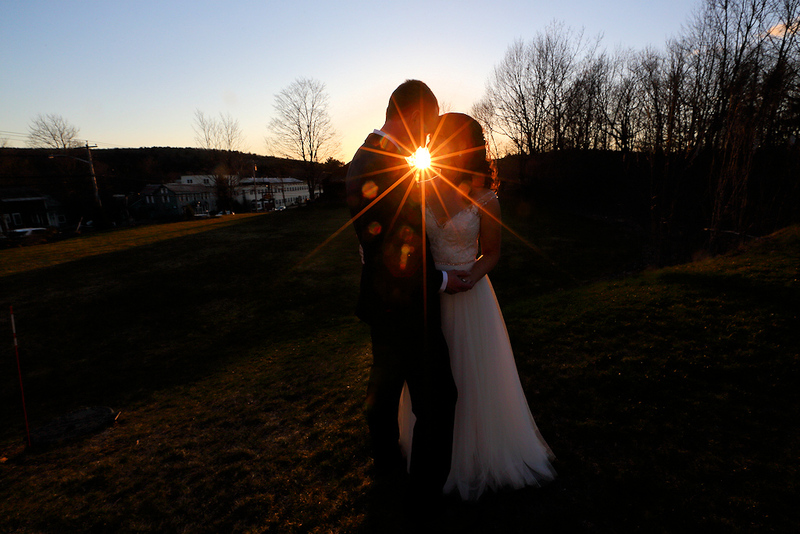 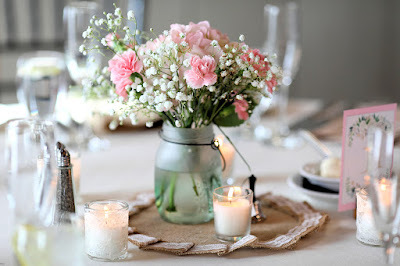 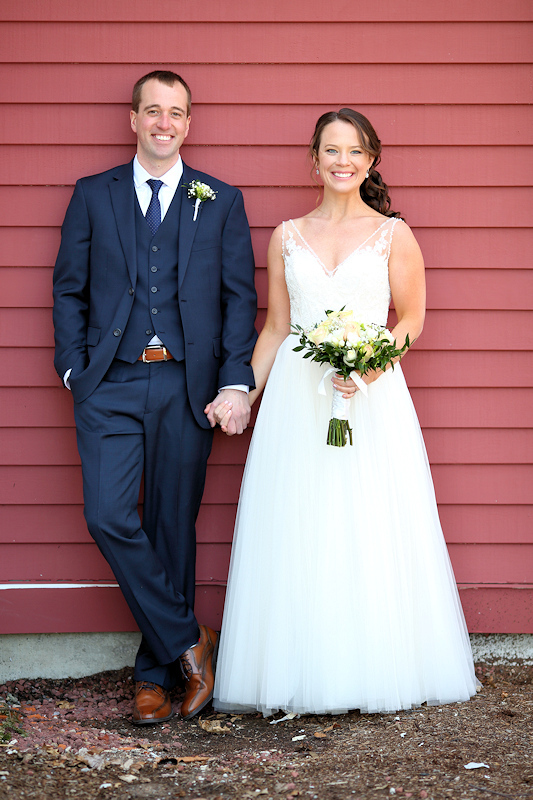 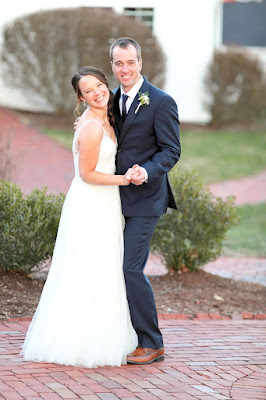 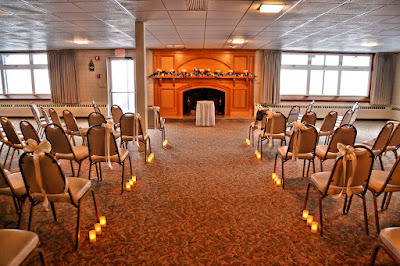 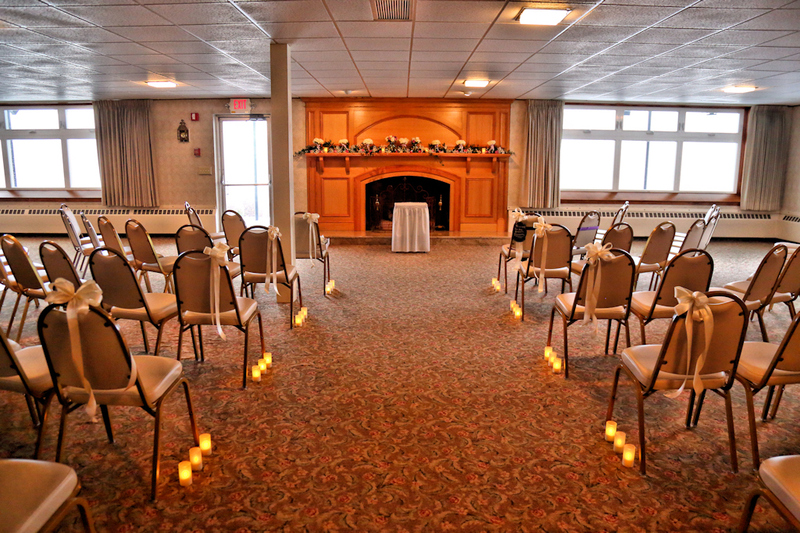 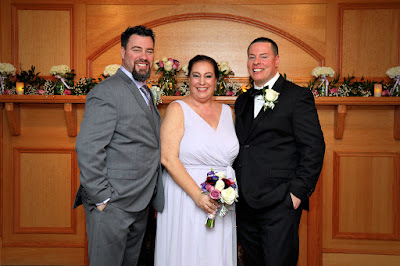 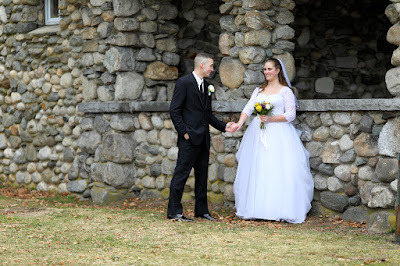 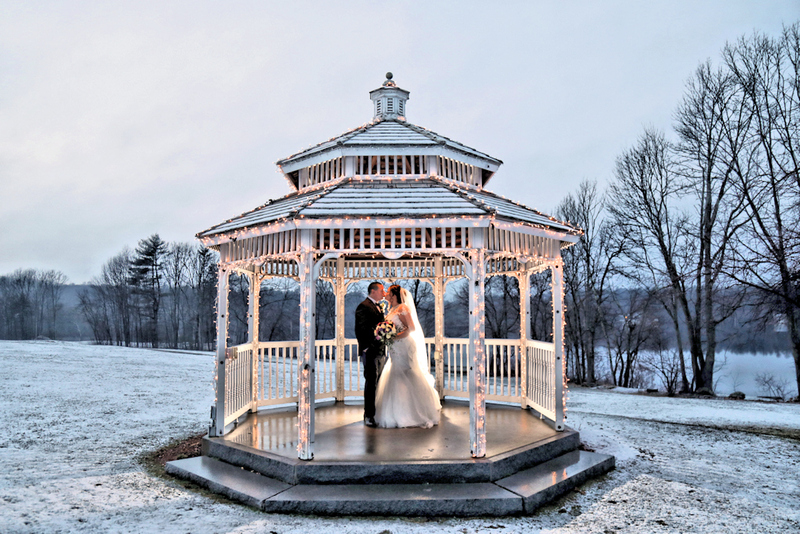 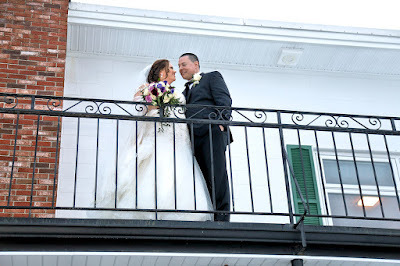 It was however a nice day for a MRD Photography White Wedding at the Harris Inn in Pelham, NH. 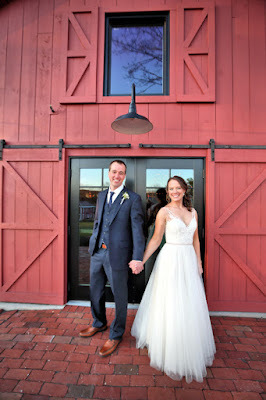 Congratulations to Jill & Kris a really easy going and awesome couple to have the pleasure of spending the day with. 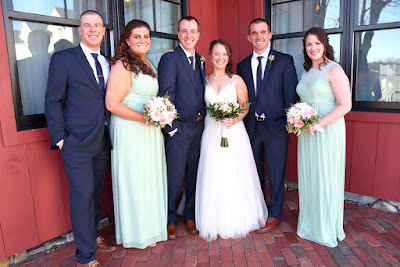 I wish you guys all the best in your future together.